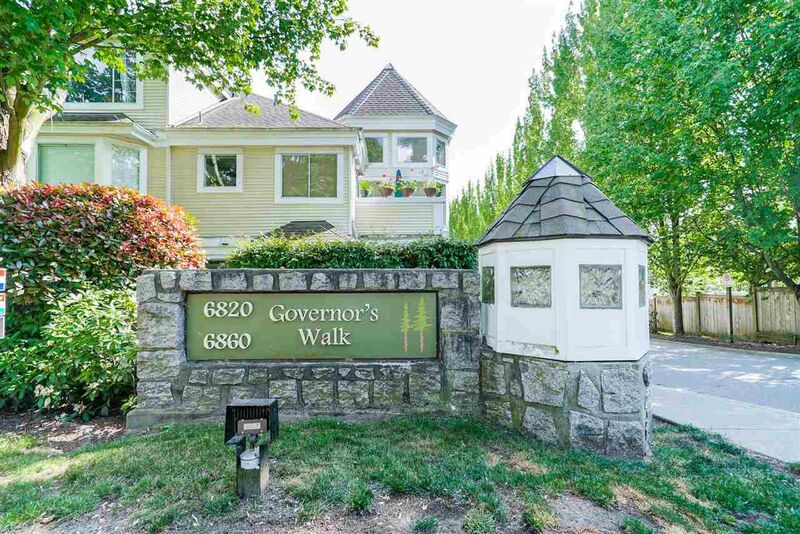 Welcome to Governor’s Walk. 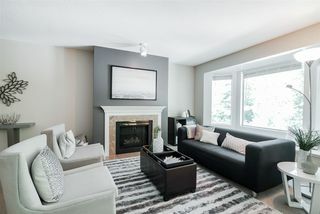 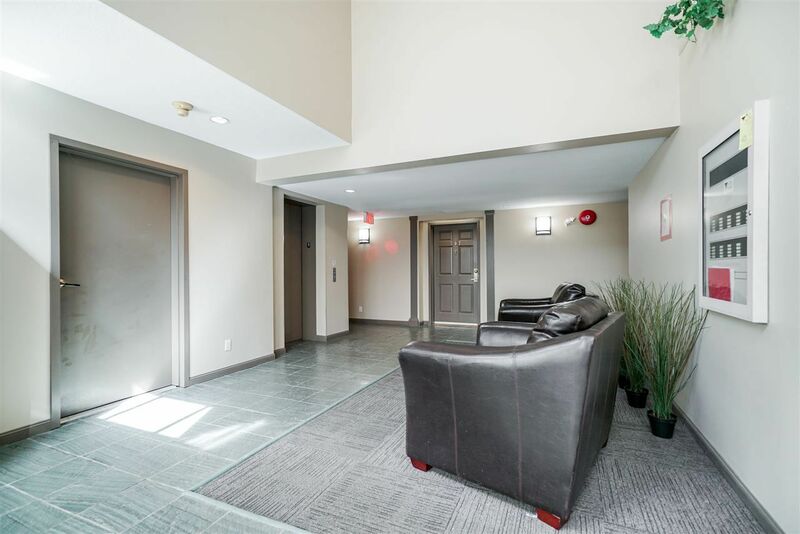 Adult orientated, pet friendly complex with well maintained strata; newer roof from 2014, large contingency and exercise centre. 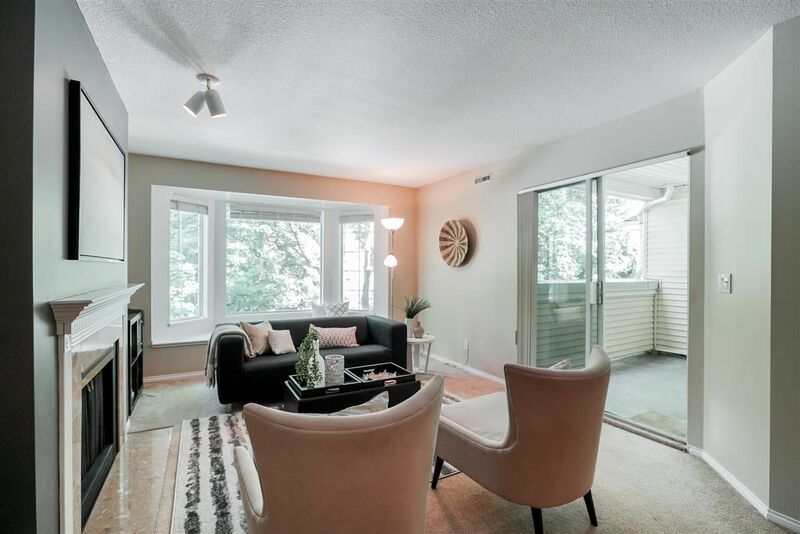 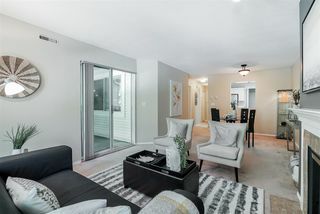 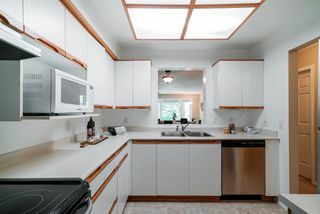 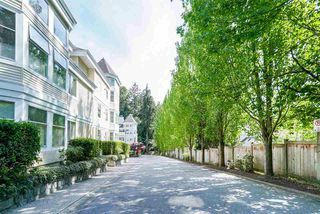 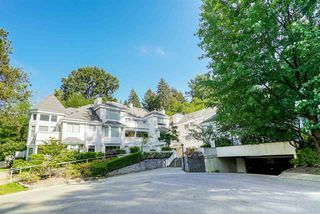 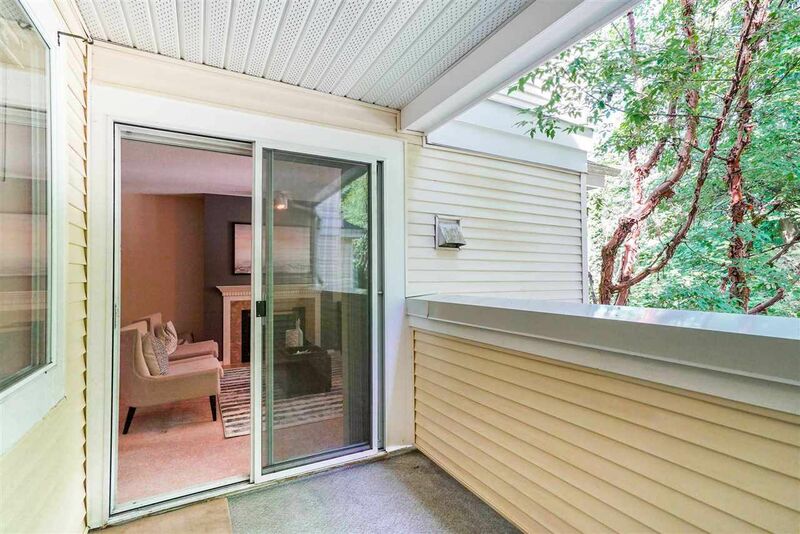 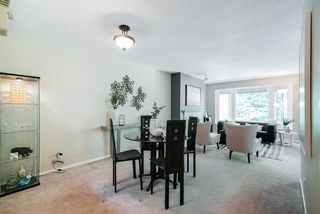 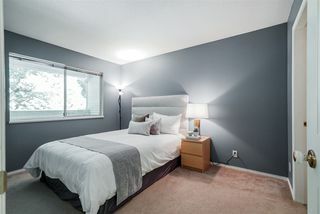 Short drive to Highgate Village, 5 min walk to Edmonds Skytrain and backs onto Byrne Creek Park trails. 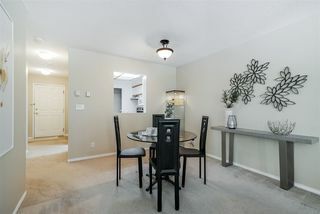 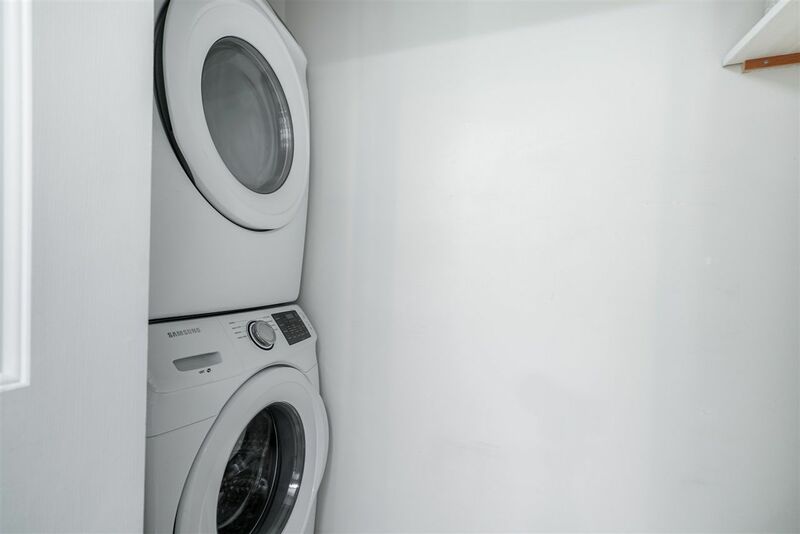 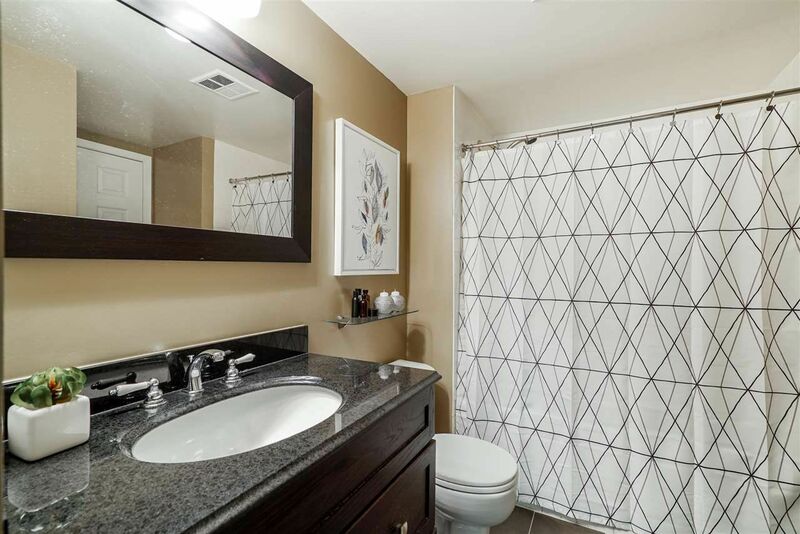 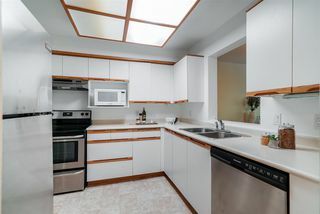 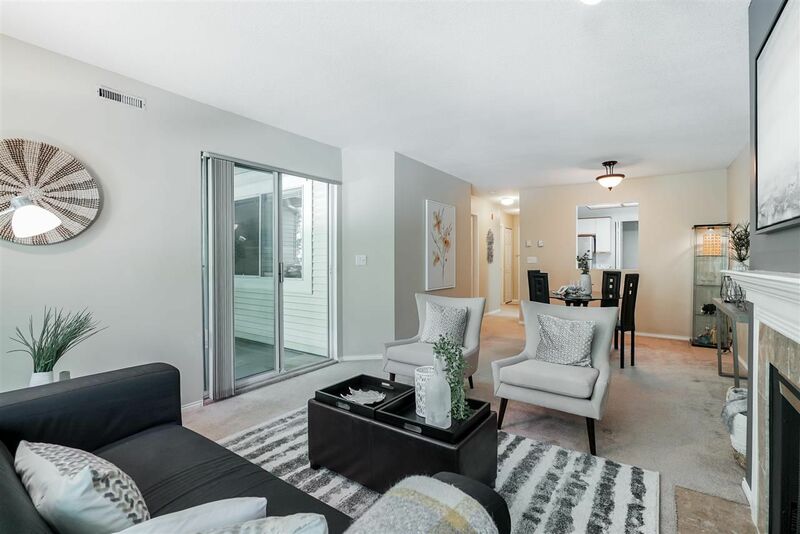 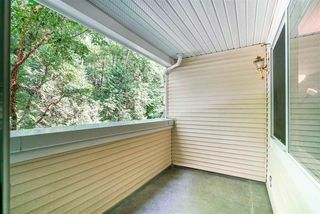 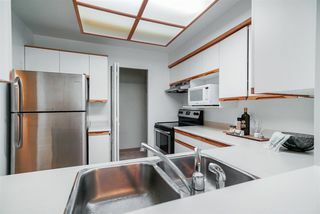 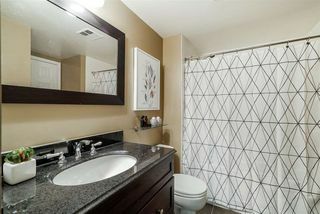 This 730+ sft quiet unit boasts an flowing open layout with large kitchen complete with s/s appliances and pantry, new washer/dryer, updated bathroom and looks out to your own private greenbelt. 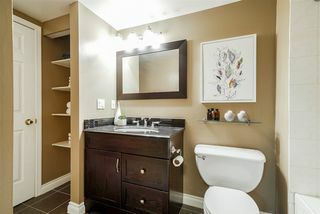 Serenity and convenience all in one. Complete with parking and storage. Perfect for starter home for young professionals or an amazing option for downsizers.